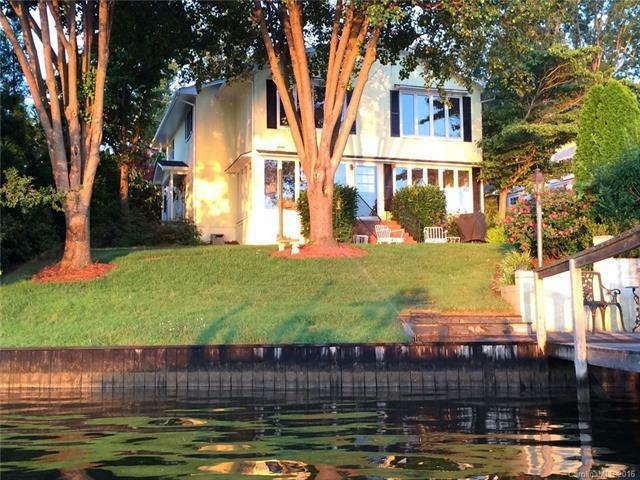 Long range views, watch the sunrise and sunset over Lake Tillery from this large main channel cottage. Ample storage, good water, a boat house and pier, plus additional in-ground boat house for storage. Outdoor patio is next to the lake. Impressive from the living room, dining room, sun room, master, and even from the kitchen sink. Automatic mosquito misting system and lawn sprinklers. Drive your golf cart to Piney Point Golf Course. Stanly County does not have septic records on this property.